New additions include The Dandy Warhols, Public Service Broadcasting, Kate Jackson, Steve Davis (DJ), Big Narstie, DJ Hype & IC3, Kiko Bun, Marika Hackman, Dub Phizix & DRS, Machinedrum, Ragga Twins, Mica Levi (DJ), Eliza and the Bear, and Lo Shea. 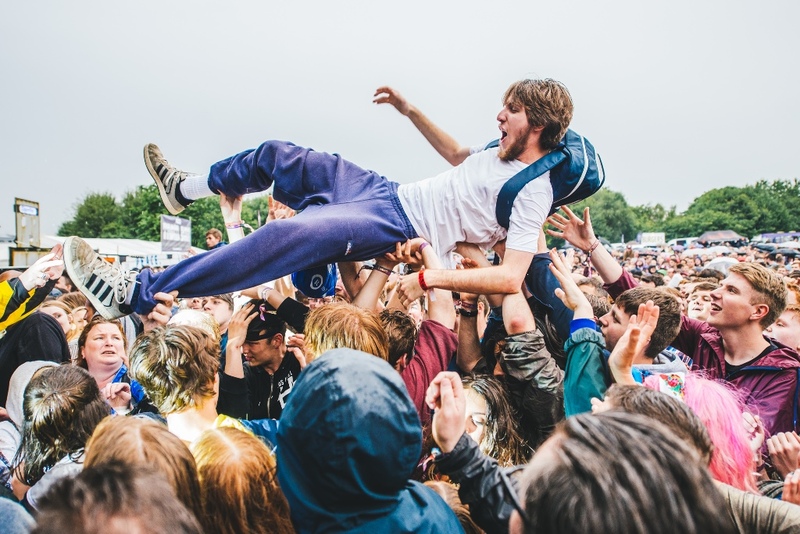 Tramlines – the UK’s largest and most musically diverse inner-city festival – has announced an additional 60 artists for its 2016 event, which will take place in Sheffield from 22 – 24 July. The latest genre-spanning additions range from American alt-rock outfit The Dandy Warhols to the spell-binding Public Service Broadcasting, and from former Long Blondes frontwoman Kate Jackson to larger-than-life MC Big Narstie, with a bonus DJ set from snooker legend Steve Davis. 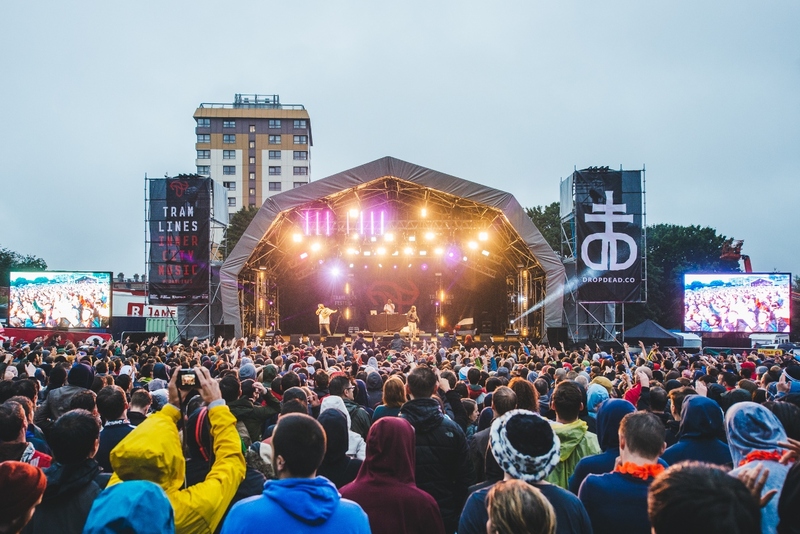 Over 4 outdoor stages and 17 venues, Tramlines festival-goers will discover internationally-acclaimed artists alongside up-and-coming talent and – with weekend passes from just £42 plus booking fee – it’s one of the most affordable festivals around. 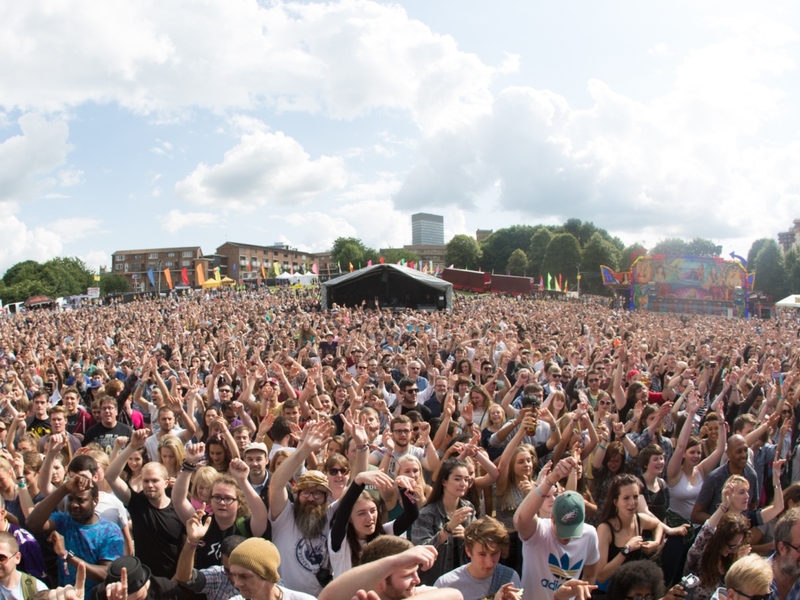 2016 marks the eighth edition of Tramlines, which sees 100,000 music fans turn out to transform Sheffield into a vibrant festival site. 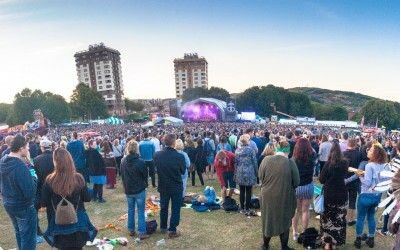 This year, festival-goers will be able to catch the already-announced likes of Dizzee Rascal, Catfish and the Bottlemen, Jurassic 5, Kelis, George Clinton Parliament Funkadelic, The Mystery Jets, Gaz Coombes, Dawn Penn, Crazy P Soundsystem, Goldie, Craig Charles, Field Music, Hinds, Little Simz, The Enemy, Norman Jay, Toddla T, Young Fathers, My Nu Leng, David Rodigan and loads more. 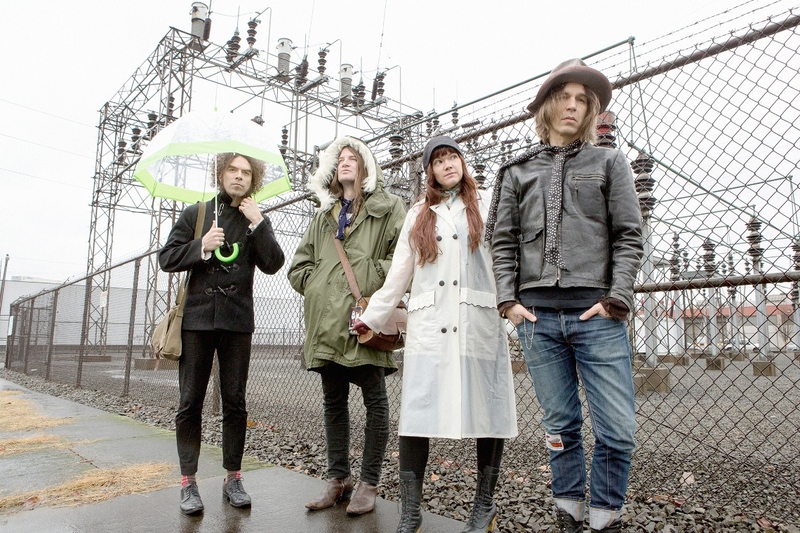 Joining the bill on the 17,500 capacity Main Stage are US rock band The Dandy Warhols, whose ten-album career, appearance in cult documentary Dig! and anthems including Bohemian Like You and We Used To Be Friends have earned them a loyal following over their decade-long career. 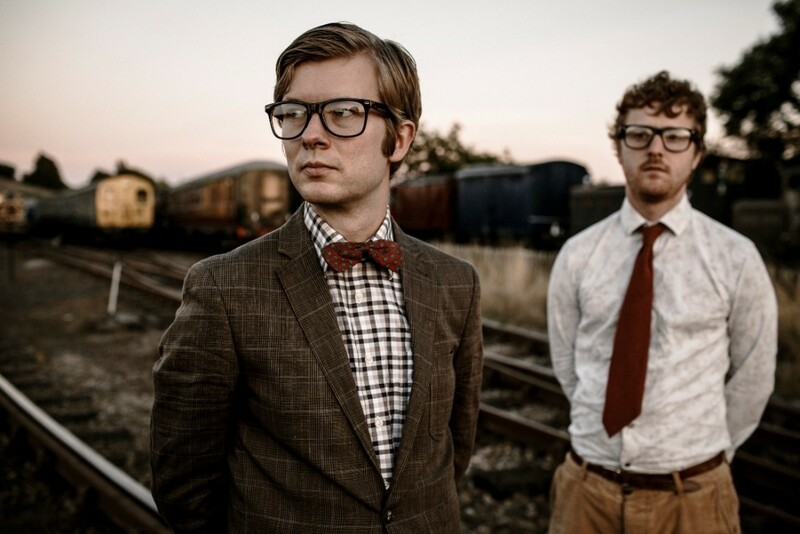 Joining The Dandy Warhols on the Main Stage are Public Service Broadcasting, who return for their second Tramlines, having garnered huge critical acclaim for their innovative live AV transmissions, which weave vintage public information film samples around live drums and electronica. Meanwhile, Kate Jackson joins the bill on the newly-expanded, 7,000-capacity Devonshire Green stage. 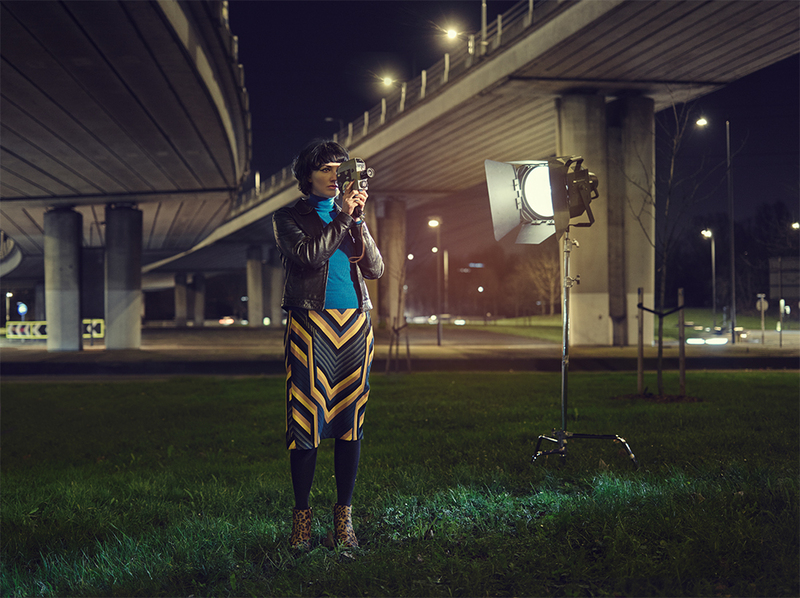 Best known as lead singer for The Long Blondes, she will perform tracks from her debut solo album British Road Movies, written in collaboration with Suede’s Bernard Butler. 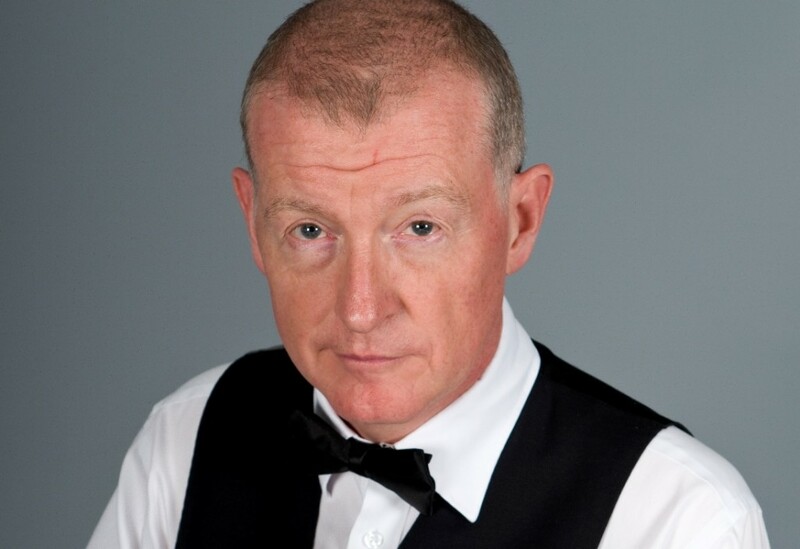 Elsewhere, Tramlines has invited the six-time world snooker champion Steve Davis to DJ at the festival. Steve’s varied set will draw on his passion for leftfield and experimental music and will feature in the Hybrid Vigour event at Millennium Gallery, curated by Sheffield experimental band Blood Sport, and also featuring Bafta-nominated composer Mica Levi, amongst others. 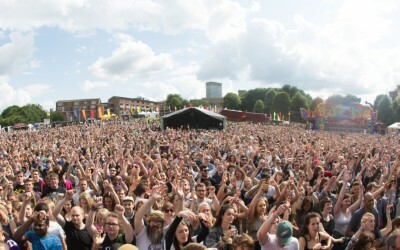 In addition to the household names, Tramlines Festival is well known for its impressive bill of breaking artists. 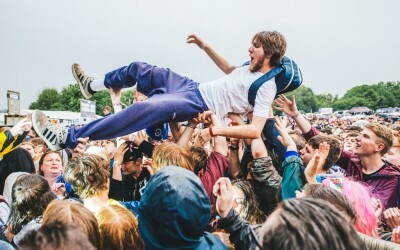 A whole host of the UK’s most exciting new talent will appear across the city’s best live music venues, including reggae artist and recent Radio 1 favourite Kiko Bun, and multi-instrumentalist Marika Hackman, who returns to Tramlines to head up Sunday’s bill on the outdoor Folk Forest Stage. Elsewhere, London quartet Inheaven will play at the legendary Leadmill, Nordic Giants will perform live soundtracks to a backdrop of award winning short films at City Hall, and rising stars Eliza and the Bear showcase their shimmering indie-pop on Devonshire Green. 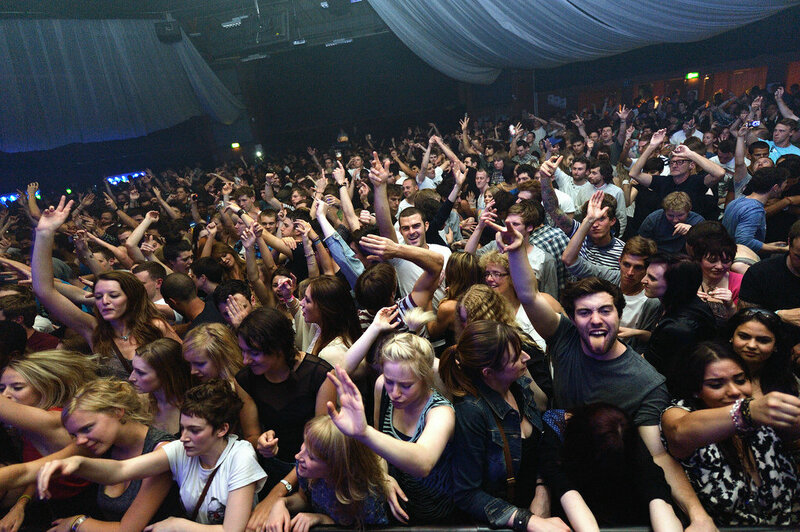 After the sun goes down on Tramlines, the night welcomes a diverse electronic and DJ programme to Sheffield’s best clubs and warehouse spaces, ranging from techno to grime, and drum & bass to disco. The huge lineup at o2 Academy will see the addition of rave-culture royalty DJ Hype and Ragga Twins, who appear alongside Ninja Tune’s Machinedrum; Manchester super-producer Dub Phizix and versatile lyricist DRS; and Urban Music Award winning rapper Big Narstie. 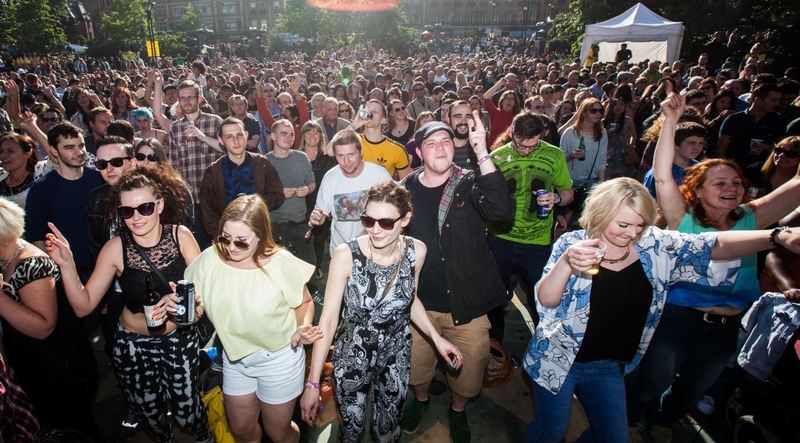 For those looking to discover new DJ talent at Tramlines, key sets include Global Roots Soundsystem, a collaboration between Boiler Room founder Thris Tian and Cervo of local promoters Banana Hill, taking in everything from afrobeat, disco and techno. Hotly-tipped jungle, grime and drum & bass DJ Jack Dat will play at Plug, while Belfast rising star LOR – who’s been enjoying heavy support from the likes of Dixon, Ame, Roman Flugel and more – will play at Code. Sheffield is a melting pot of music scenes and Tramlines continues to celebrate its homegrown talent. Added to the 2016 lineup are some of the city’s best DJs and producers including Lo Shea – owner and resident of Hope Works and its successful techno events; DMC finalist and Redbull Thr3style UK finalist Andy H; Denham Audio, whose unique blend of techno and jungle has been supported by Nemone at 6 Music; and Pedram, whose debut production got snapped up by James Zabiela’s Born Electric label.